In the past six months, both Barclays Bank and insurance company More Than have appointed new media agencies under contracts that they say have them working more closely with their agencies than before. 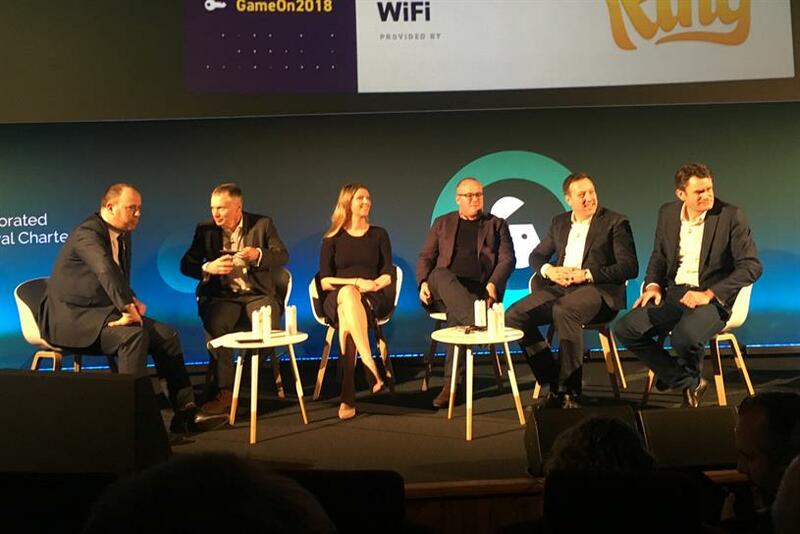 Speaking at Advertising Week Europe, Di Bowden head of brand and marketing, More Than, and Tom Corbett group head of sponsorship and media, Barclays shared their reasons behind their recent media reviews and the terms under which the new agencies had been appointed. They were joined on a panel by Phil Smith, director general of ISBA; Luke Bozeat chief operating officer; and MediaCom Neal Deeprose media assurance director, PwC UK. The panel was moderated by Campaign's global head of media, Gideon Spanier. "We had a contract that had sat on the shelf for years and no one looked at it. So we rewrote it. We wanted a contract that built a partnership in a spirit that was more than just a legally binding contract," Corbett said. In September last year, Barclays moved its £60m media account from Maxus to Omnicom after a competitive pitch. The review was also a means by which Barclays adjusted the way it remunerated its agencies, moving away from the commission-based system, Corbett continued. "We made a commitment to remunerate for the services required and as a result price was a minor part of the process. We valued the service and strategic thinking so we could put a value on it and pay the agency the right way." More Than, which moved its media account from Vizeum to Havas Media in December last year, was looking for a closer working relationship with its media agency as well. "As a challenger brand, we don’t have the biggest budget, or the biggest marketing team, so we need our partnership to be a real partnership where they feel like an extension of my team and they feel on the hook for delivering our numbers, as we do," Bowden said. As a marketer, it is important to remunerate agencies fairly, Bowden added. "We want to pay them well so they don’t have to do murky deals to make money. I want confidence that the deals they’re doing is in the best interest of my brand rather than the leavings of a bigger brand. We were also looking for an agency with a fantastic trading team so we maximise the value of every penny spent." Whatever deals the agency was striking on their behalf, More Than's marketing team wanted to know about the deals and have honest conversations about the compromises, if any, that needed to be struck. "We also wanted a fair share of the rebates gained through those deals. Transparency was a very important to us," Bowden said. The current climate has been challenging but it has seen an improvement on the relationship between agencies and clients, ISBA's Smith observed. "We are telling clients to care more and get on top of it. If we have stimulated debate that makes people more interested in getting under the surface that’s a result," he said. "We’re seeing clients stepping forward now. The quality of the service is a key issue now to understanding remuneration," Deeprose agreed. But it isn't necessary for clients to change agencies to gain a partnership under new terms, agreed Corbett, Bowden and Bozeat. "On our side, things weren't working well with our client DirectLine because the contract was incentivising us to do one thing, but they were telling us they wanted something else. We had a grownup conversation, revised the contract and now things are working well," Bozeat said. "You don't have to leave, but you do have to tell your agency what you want," Bowden said.